Best solar panels in 2015. Why another solar panel test? 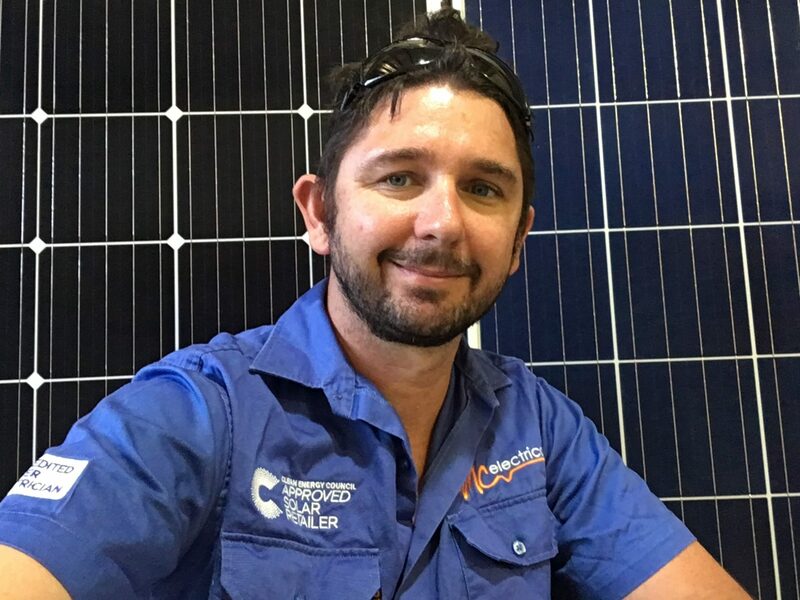 As a consumer, and even as an electrical contractor, it can be hard to make a fair comparison between the multitude of solar panels on the market. Experience has found that panel specifications don’t always add up in the real world. Photon results are an invaluable resource, but they don’t reflect the models of solar panel available in the Brisbane solar market. They certainly don’t give a voice to the smaller players like BlueSun or APS. And while Bloomberg’s Tier 1 list is an excellent guide for a financially stable manufacturer, do they perform any better than their cheaper counterparts? I figured the best way to find out was to test the panels myself. Over the last two years, that’s what I have been doing. We installed nine different panels on 30-degree tilt frames facing 10 degrees west of north (350az) with Enphase micro-inverters. The array was added to over a 12 month period, so in the findings I have taken into account for 1 percent degradation per year. The newest panels (apart from the recent QCell addition) were installed over six months ago, so all panel have had time to go through initial degradation. As Jinko is currently MC Electricals primary panel, I have used it as the benchmark – 100%. View basic access to the Enphase live portal. If you would like full access to see our system at an individual level, call Mark on 07 3268 3836. These findings add weight to the assertion that Tier 1 manufacturers not only offer the advantage of financial stability should a warranty be required but the logical corollary: a clear performance advantage. What is particularly interesting is that the tier 1 results above roughly line up with Photon’s 2015 January to March yield measurement results. Of particular disappointment is that the LG panel performed the best, leaving me unable to claim the $10 000 up for grabs for finding a better-performing panel! On the 7th August 2015 we cleaned all panels excluding Risen. The panels had a medium amount of dust and pollution. Results showed that the all panel efficiencies were increased by FIVE percent in comparison to the Risen. These results are as of 6 August 2015. Keep tuned for more comments and more updates on this evolving blog. We installed the QCell panel on 7th August 2015, and initial degradation has not been taken into account for this panel. Call me on 07 3268 3836 if you’d like to discuss these findings, or if you would like to add a panel to the lineup. Hi Joel, I have about 24 different panels now testing on the roof for the last year or so, but I haven't had the change to compile the data. That will come soon!